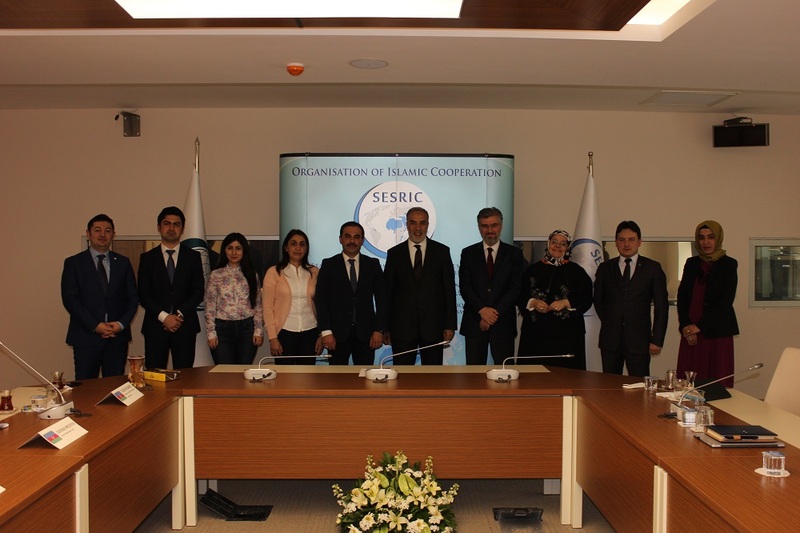 SESRIC hosted a delegation from the OIC Labour Centre in Azerbaijan at its headquarters in Ankara. 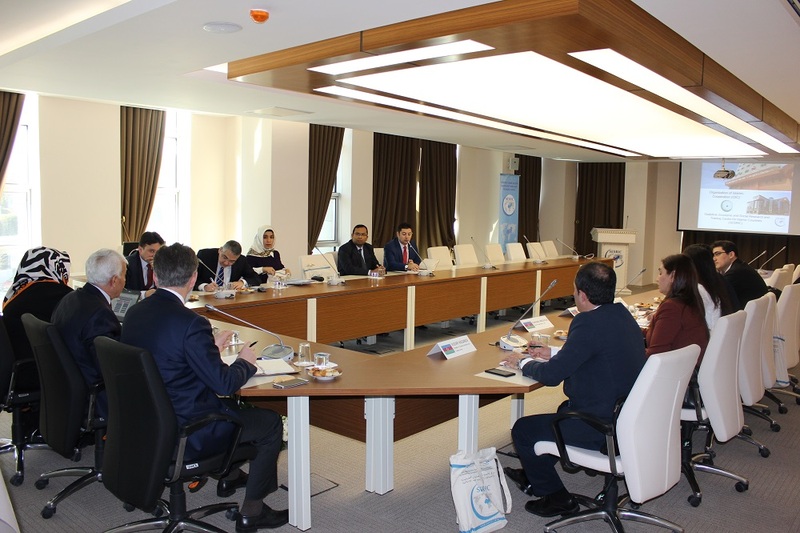 The delegation consisted of Vugar Hasanov, President of Scientific Research and Training Centre, Durdana Mirzayeva, Head of Department of Law, Mr. Farid Garayev, International Relations Specialist and Aynur Qadimaliyeva, State Employment Service Expert. 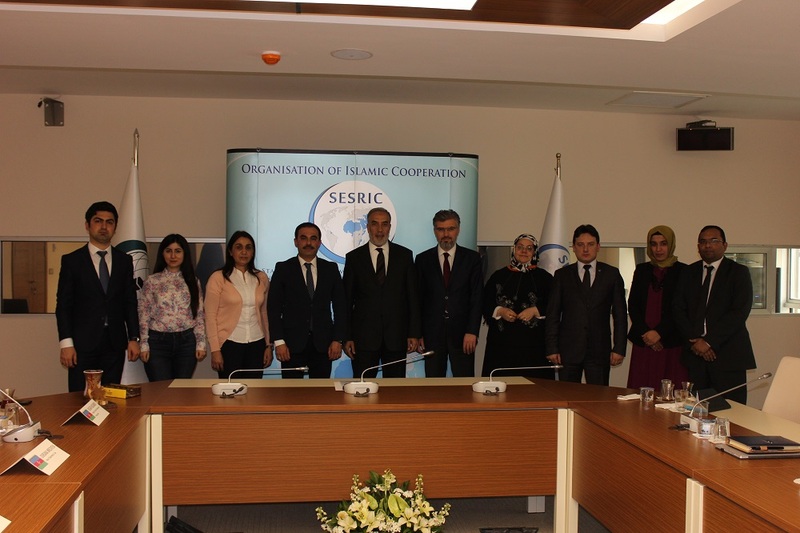 The aim of the meeting was to share SESRIC’s 40 years of experience in the area of statistics, research and training and technical cooperation to the OIC Labour Centre, and explore possibility of collaboration between two institutions in the future. 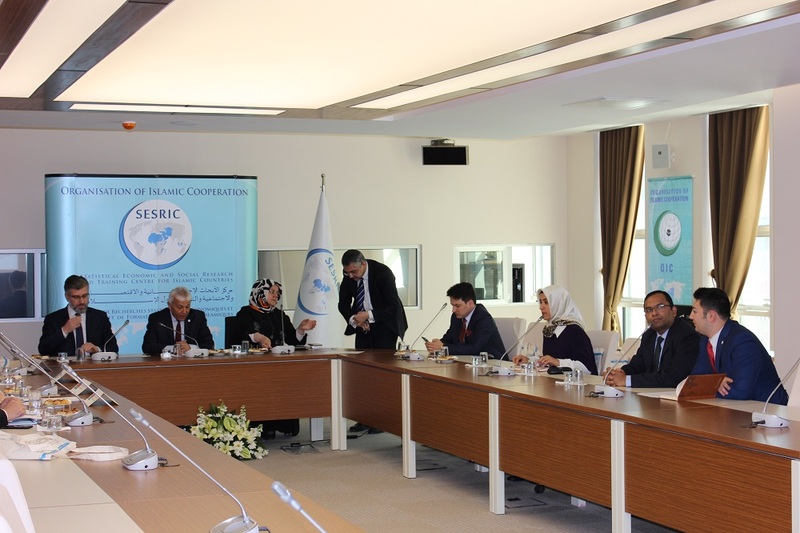 During the study visit several presentations made by directors at SESRIC, where an overview of the history, mission and mandate of SESRIC, as well as technical activities related with statistics, research and training was shared with participants. The delegation was also informed about the administrative and financial structure of the Centre. The delegation was received by H.E. Amb. Musa Kulaklıkaya, General Director of SESRIC, who expressed his satisfaction with the visit and desire about mutual cooperation with the OIC Labour Centre.